We're here to help your business realize the full potential of the Internet through usable, attractive websites and effective Internet marketing strategies. Target customers that are looking for your services by utilizing Pay-per-click Marketing. It's cost effective and trackable! We work with small businesses located all over Idaho and Washington. 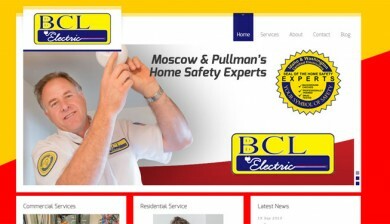 See what they have to say about our services. As the Internet grows, standing out from the crowd is becoming more important. Our SEO services guarantee you a higher ranking. 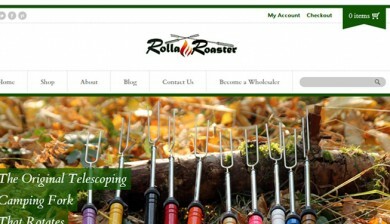 From the brochure style website to a full blown social network. We can do it. The fastest way to make an impact on customers looking for you. Improving your search ranking will improve your bottom line. Over the years we've worked on projects of all shapes and sizes. In our portfolio you can view some of our favorites. 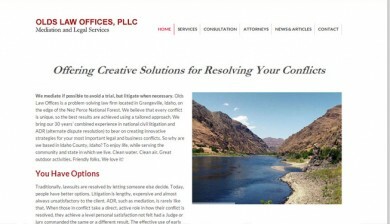 Olds Law Firm is, you guessed it, a law firm. They are located in Grangeville, Idaho. 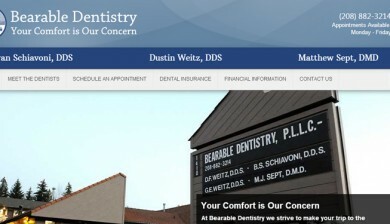 Bearable Dentistry is a family-focused dental office located in Moscow, Idaho. Our bread and butter. This is what we do, and we do it well. From the brochure style website to a full blown social network. We can do it. Finding the right customers at the right time during the buying cycle is paramount to any business's success online. We're here to help. We'll help you boost your placement in major search engines and drive more relevant users to your website. We guarantee it. The guys at Inland Solutions have not only helped my website rank higher in Google, but shown me how to optimize my online ad budget to be more effective.